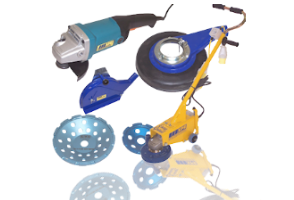 From angle grinders to the SPE Easy Cut™ and Easy Grind™ systems, you will find that SPE have a range of hand tools & accessories that will cater for the majority of your detailed surface preparation needs. The BEF50TR series of hand held surface preparation tools have been developed with versatility in mind and are ideal for both vertical and horizontal surfaces. 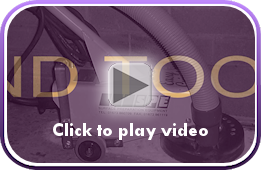 With a 57mm cutting width and dust free operation when used in conjunction with an SPE Vacuum product, the BEF50TR comes in both electric and air powered models. Both are the results of a carefully field tested design ensuring high performance and extended life operation.